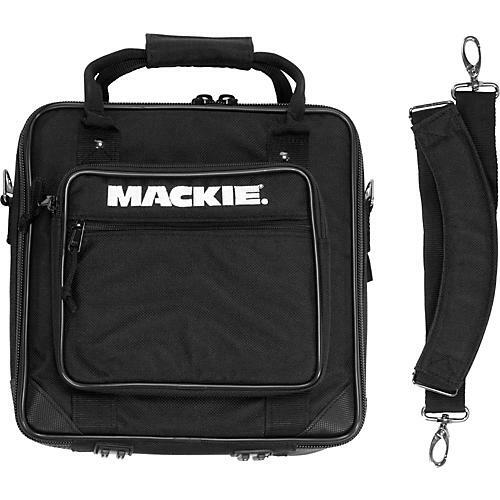 Carrying bag for the Mackie ProFX8 and DFX6 mixers. This Mackie mixer bag uses high-impact, high-density foam and durable nylon to protect your compact ProFX8 or DFX6 mixer. Features a study, padded shoulder strap for easy transport.